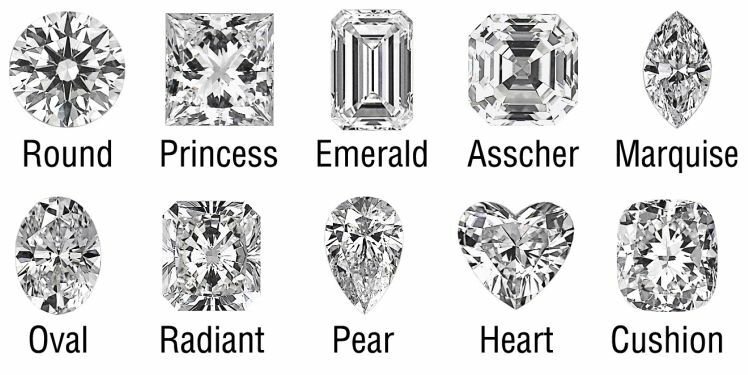 We want to help you choose the right diamond. Click here to learn about Diamonds. We buy back diamonds we sell for 100% of their sale price! All loose diamonds we sell come with a guarantee that we will purchase it back for 100% of its sale price credited towards a new diamond. 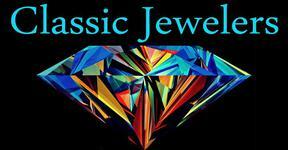 * Buy with confidence that all diamonds we sell come certified from reputable 3rd party company not affliated with us. *Diamond can not be chipped or cracked. New purchased diamond must be double the value of original diamond to qualify. With a long history in the jewelry industry we have acquired the direct sources to purchase diamonds direct from the source and pass the savings along to customers. We skip middleman brokers and buy direct. 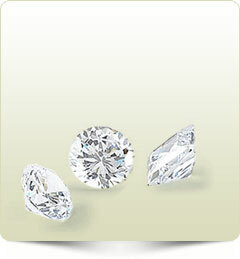 We can source literally any diamond you request and offer the best price.